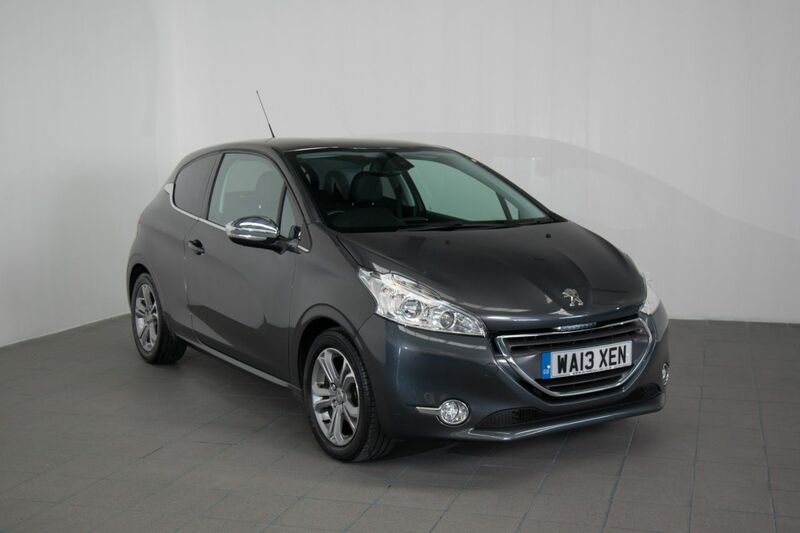 Peugeot 208 1.2 Allure equipped with Bluetooth, Automatic Climate control, Cruise control, Air Conditioning, Aux In. It has two keys, low mileages and a new MOT. Road tax is £20 for a year.